Everyone loves to see the full night sky in all its twinkling glory. 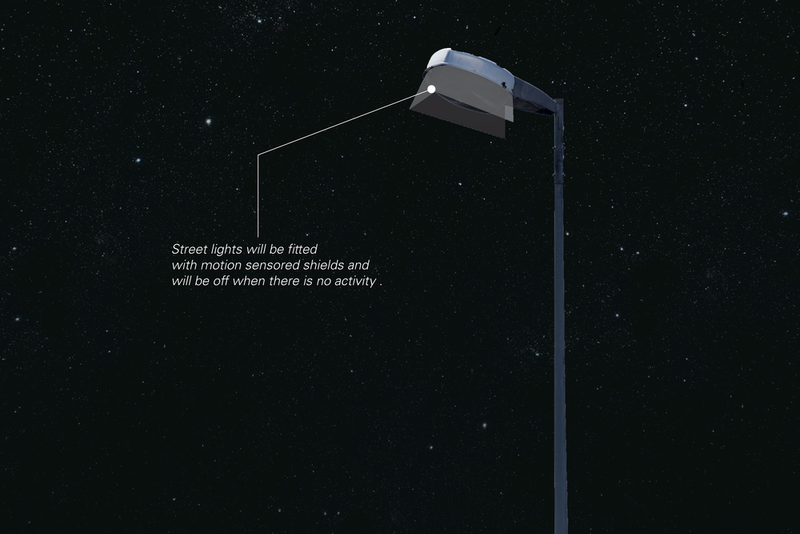 Sadly light pollution gets in the way of that. 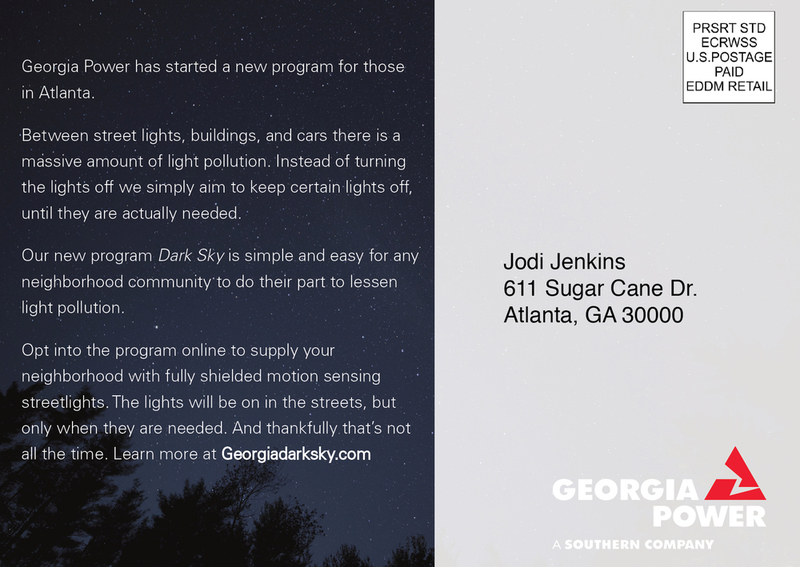 Georgia Power created a new initiative called Dark Sky in order to address this problem.